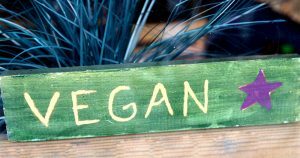 The recent rise in veganism reflects more than just a trendy fad. Many vegans choose this lifestyle because of its positive environmental influence. Veganism is the practice of abstaining from the use of animal products. These products can include, but are not limited to, meat, fish, dairy, eggs, honey, gelatin, lanolin, wool, fur, silk, suede, and leather. There is no one-size-fits-all path to veganism. You can ascribe to a vegan lifestyle and decide exactly what that means for you: which products you will avoid, how strictly, and why. Few people realize how many greenhouse gasses emissions result from the process of raising animals for food. You may be surprised to learn that the level surpasses that of all forms of transportation combined! Additionally, raising animals for food consumes astronomical amounts of water and pollutes water through topsoil contamination and runoff. Fish farming is especially harmful to water bodies. Farmers give animals antibiotics to prevent infections and growth hormones to produce more meat. First, the antibiotics are only necessary because of the inhumanely tight living conditions they subject animals to. Second, the growth hormones are only necessary because of overconsumption. Third, both the antibiotics and the growth hormones occur in large enough amounts to harm human consumers. Ingesting growth hormones are linked to certain types of cancer and reproductive problems, and ingesting antibiotics builds human tolerance to antibiotics needed to treat certain illnesses. Unnaturally occurring animal grazing directly leads to dangerous soil erosion and devastating deforestation. Deforestation directly reduces biodiversity and further increases greenhouse gas emission through loss of carbon storage. This is especially true in the midst of our current social epidemics of gluttony and wastefulness. To meet human demand, farms turn to production methods that are environmentally harmful, inhumane for the animals, and ultimately hazardous to human health. If you want to join the fight but are wary of the cost to your lifestyle, do not despair. 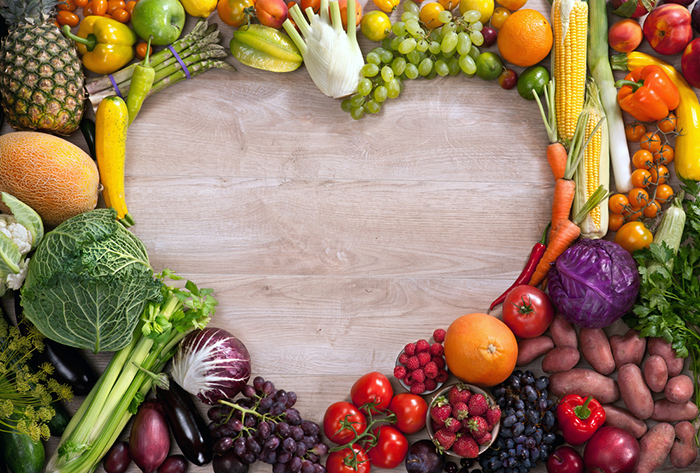 Even a partial commitment to veganism can improve your individual health as well as the wellbeing of our animals and environment. When consuming animal products, choose local, grass fed, cage free, and non-GMO options. Try some of the meatless meat options…they have come a long way! Introduce more plant-based proteins into your diet, like beans, legumes, quinoa, and leafy greens.